At a roughly hour-long drive from Toronto, the Georgina area is the perfect place to get away from the city streets and into nature. Black River Road is a stone’s throw from an easy access highway, and traffic would be no major issue to anyone looking to get away for a weekend. 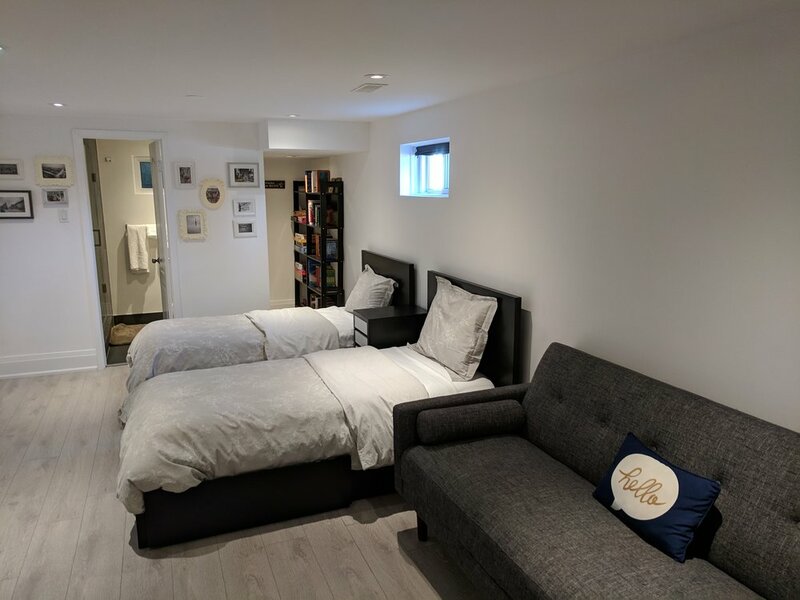 With its picturesque views of the river from the living room, and many nearby amenities including a range of beaches, provincial parks and even a small ski resort, the location had all the hallmarks of a good investment. Versatility is so often a benefit and this property could easily work as a cottage home, a part-time rental, or a live-in home with ease. The interior, however, was far from perfect. Stuffy and dull, outdated wallpaper, siding, and appliances all cried to be updated. When thinking of what to improve first, the answer to Salar was obvious. 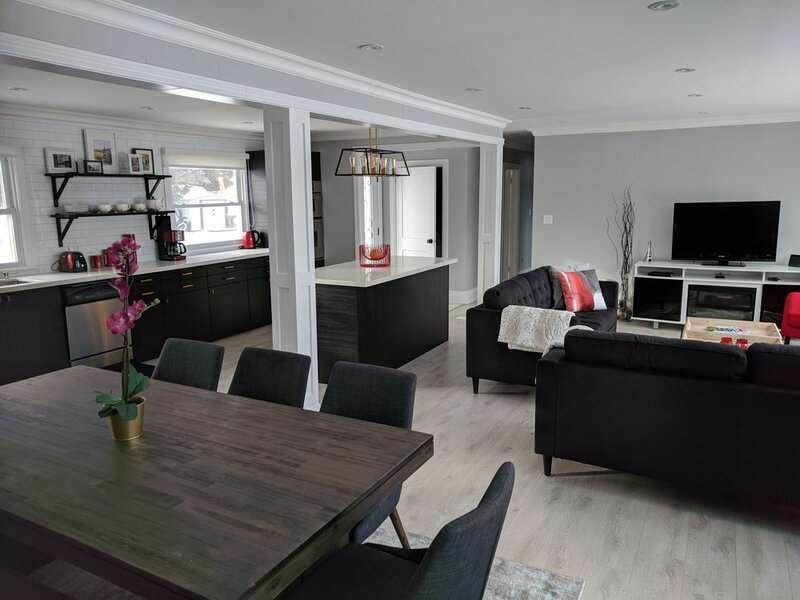 Open concept is a term we’re all now very familiar with, but its impact on a home has not lessened with overuse. 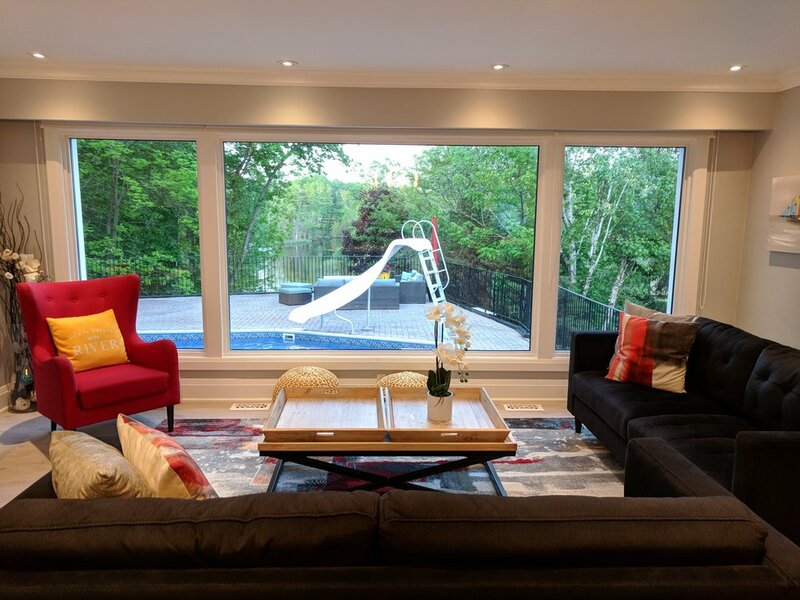 The small rooms became a beautiful open-air living area with the wide window showing off a view of the pool and river visible from afar. With a little hard work and more than a little TLC, the house would begin to transform into the perfect home. The biggest challenge, Salar comments, was time. 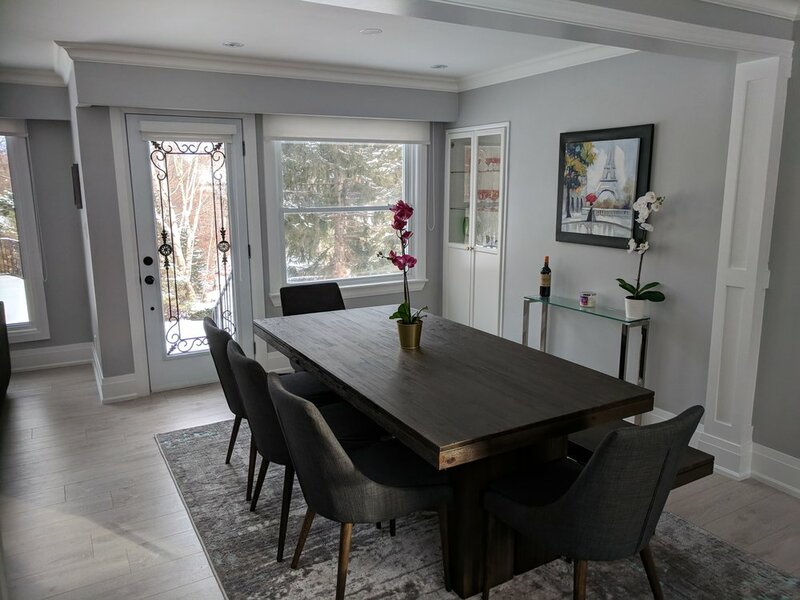 This was his first renovation and the amount of time it took to organize the work of contactors was a huge factor in nearly doubling his timeline. He’s now quick to suggest that no matter how well you plan your renovation, expect delays. Give yourself a good cushion of time and keep your expectations measured. The house on the river was a big task for his first renovation. Every step of the way was a learning process. Redesigning the kitchen especially was a challenge. 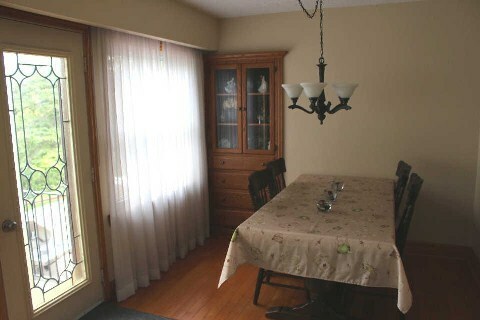 They had one long wall to work with, and had to decide if they wanted to use only half of it, or the whole thing for kitchen space. In the end they decided to use the whole wall, opting to exchange the usual upper cabinets for a simple shelf and a pair of pantries, leaving a long line of lower cabinets to take care of the main storage. The end result worked wonderfully, adding to the wide-open feel of the space. Salar attributes much of his success and joy in the redesign of the property down to the simple action of knocking out that pesky wall between the old kitchen and living room. It really allowed the house to come alive. Though the process was fulfilling, it was also long, and the best part of it, he jokes, is having it complete. A standout highlight was seeing the first photos of the finished product; they really helped put all of the hard work into perspective. The comments from his friends, family, and fellow realtors don’t hurt either. Salar says his experience as a real estate broker helped solidify his vision when starting out. He had been to so many properties with clients, he knew what was most attractive to them and himself, and could picture an ideal layout for the home given what was there easily. If you’re thinking of taking the plunge and renovating an investment property for yourself, selling your home, or even just touching up your own living space, Salar suggests starting with the kitchen and bathrooms. You just spend so much time in the kitchen; it has to be both comfortable and convenient to work in. The number one thing we would pass onto anyone would be to do things right, the first time. Even if it takes longer, getting those small things perfect is better than a string of roughshod redos. Don’t lose sight that your project is meant to be someone else’s dream, and those details will be what propels the space from just a property, to their home. For more photos and information on the property, see the listing page for 5414 Black River Road, by Envision Realty Inc.